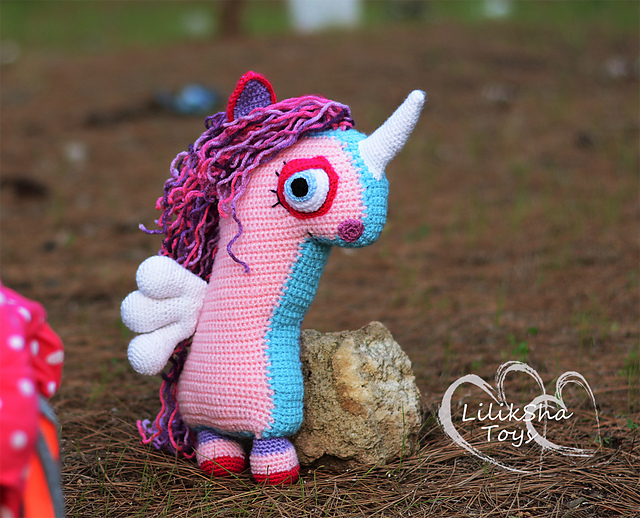 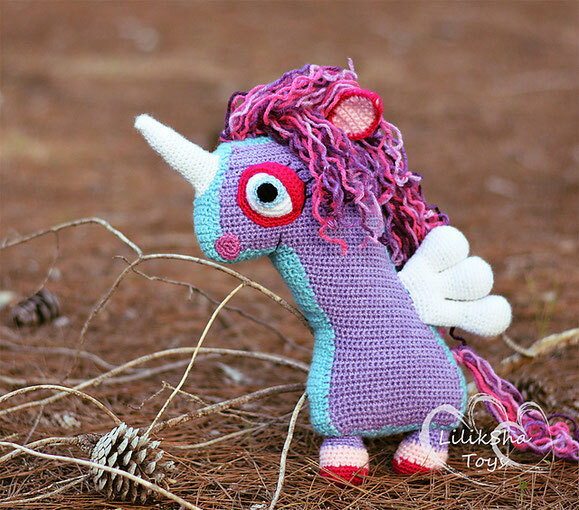 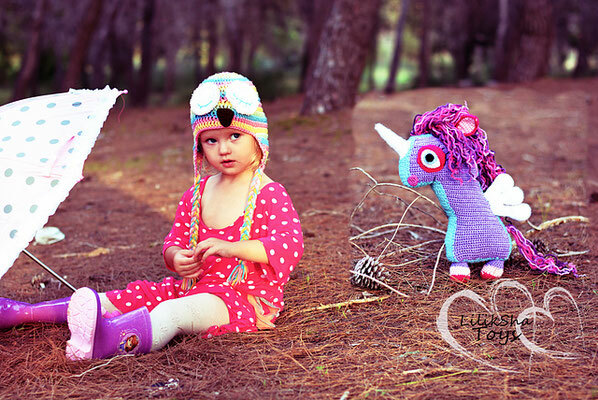 Amigurumi pattern Magic Unicorn - Сайт crochettoy! Yarn: 100% acrylic, 100 m / 240 g.
Wings and horns: 100% acrylic white yarn, 100 m / 300 g.
The body is made in rows! 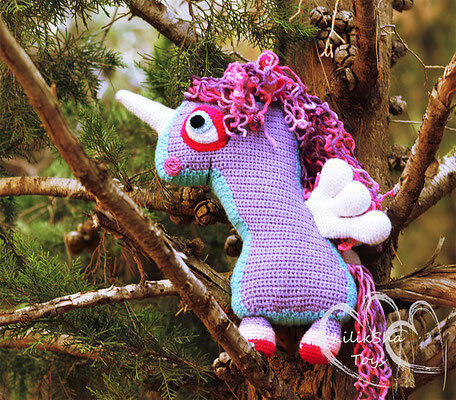 You need to make 2 similar items, the first one is purple and the second one is pink. Ch 2 and turn at the end of each row.